Most things in life are too good to be true. And yet there are those priceless moments when life surprises you with something that exceeds all of your expectations. 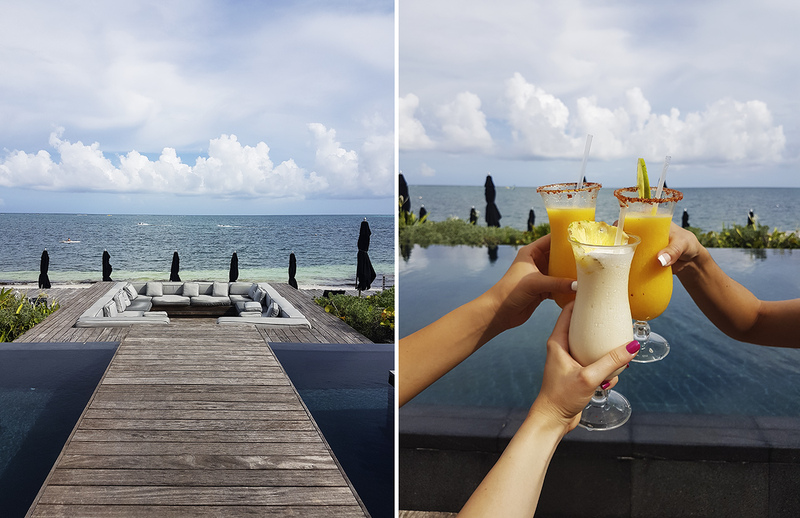 This post is all about la dolche vita and our dream vacation in NIZUC Resort and Spa, an award winning luxury resort at the Caribbean, in far away Cancun, Mexico. A resort that became our personal paradise. But let us tell you this story from the start. Nizuc enchanted us from the first sight with its spotless design. 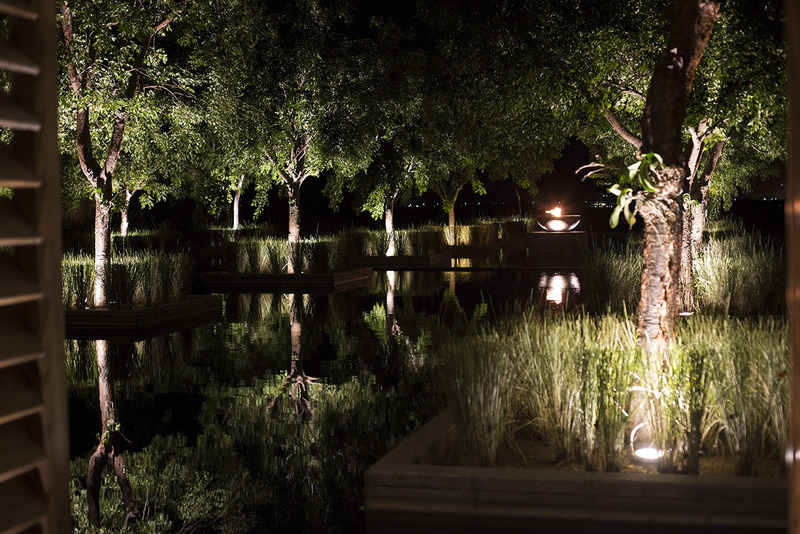 Luxurious, minimal and sophisticated architecture, in perfect harmony with the surrounding wild nature. White sand beach, an infinity pool with the most perfect view, peaceful pool for the adults, areas for relaxation underneath the palm trees. The peace. Golf carts that constantly circulate and transport the guests around the resort. 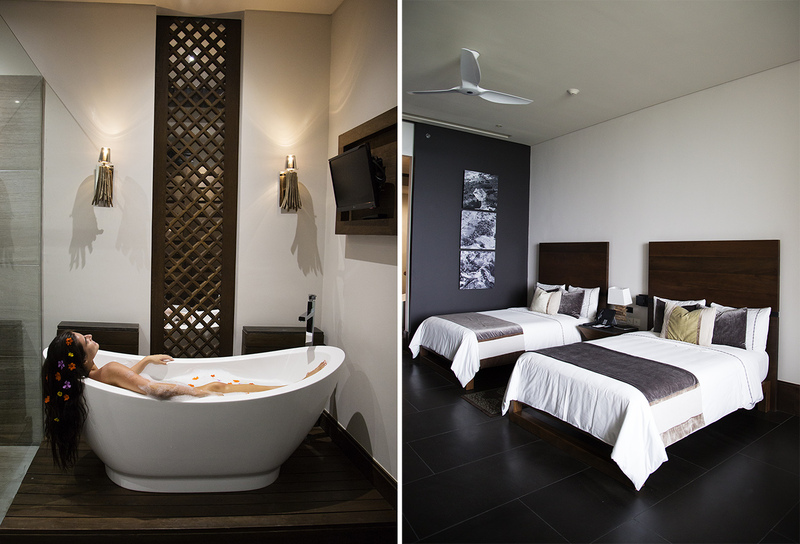 Nizuc – for honeymoon, me-time, for family vacation, or as we did it – with your best friends! 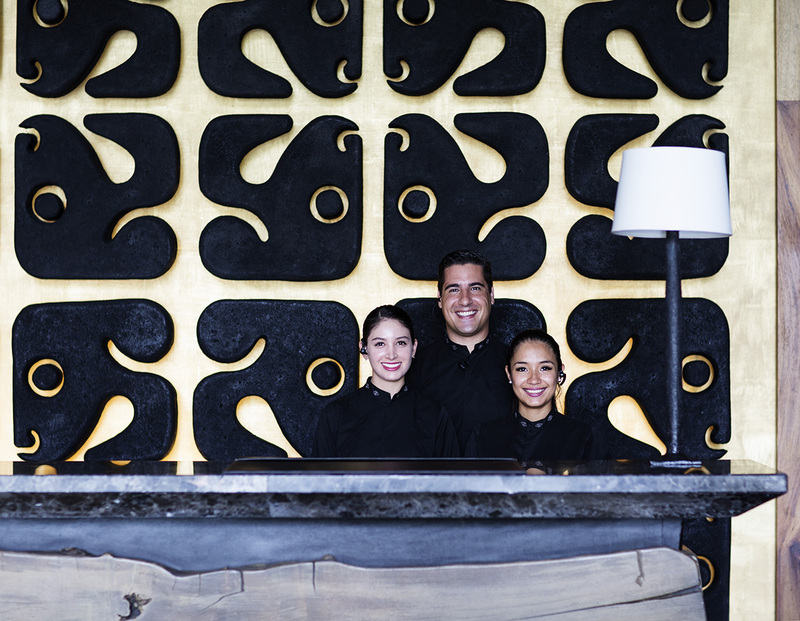 The feeling of comfort at Nizuc is omnipresent and brought to the highest level. Our room was sophisticated, very spacious, with high ceilings, balcony with sea view and all the amenities that we could wish for. Incredibly comfortable beds and what we loved the most – a huge bathroom. Flower-bubble bath at this photogenic tub was instantly on our must-do list, and we made it! The most exceptional thing about Nizuc though was the respect and care with which the guests are treated. Our room was in the building number eight and there were: two butlers, several very kind chambermaids, even a lady, Mrs. Theresa that came in the evening to ask if we wanted her to make our beds ready for sleeping. Next to each of three pools, on the beach, dining areas, there were always members of the staff, very discrete, friendly and ready to assist you with any request. 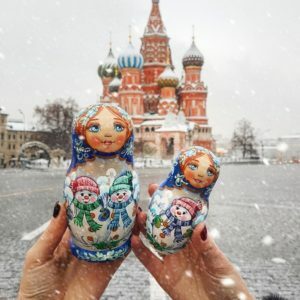 Also literally all members of the staff, from the gardeners, drivers, waiters, everyone, would always greet the guests with a signature Nizuc greeting – by placing their hand on the heart and with a smile. We felt so touched by this gesture! This was our first time to experience such an individual approach to guests in a resort. 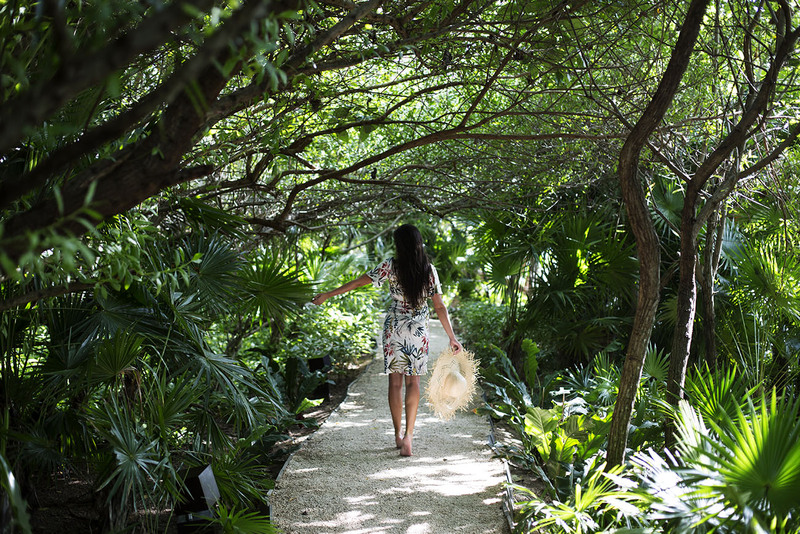 Paradise is personal – a Nizuc mantra that we got to experience during our stay. 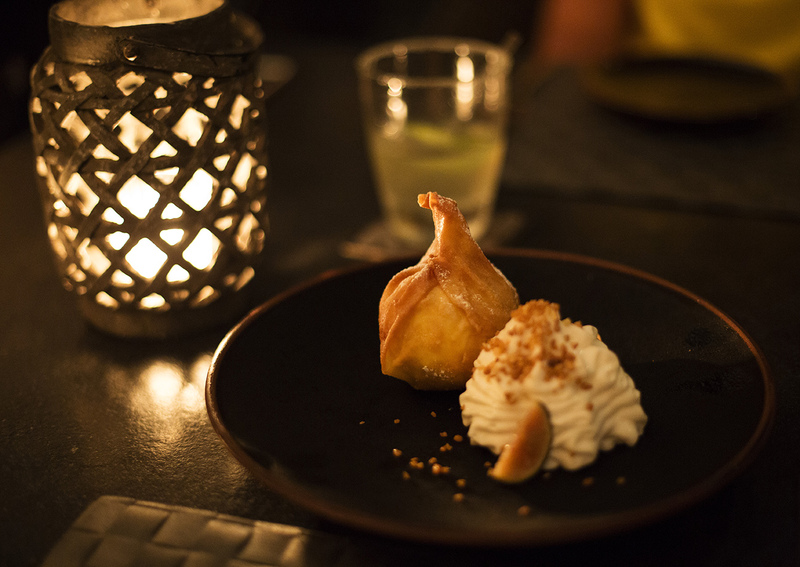 Of course, we won’t miss reflecting upon our Nizuc gourmet highlights. 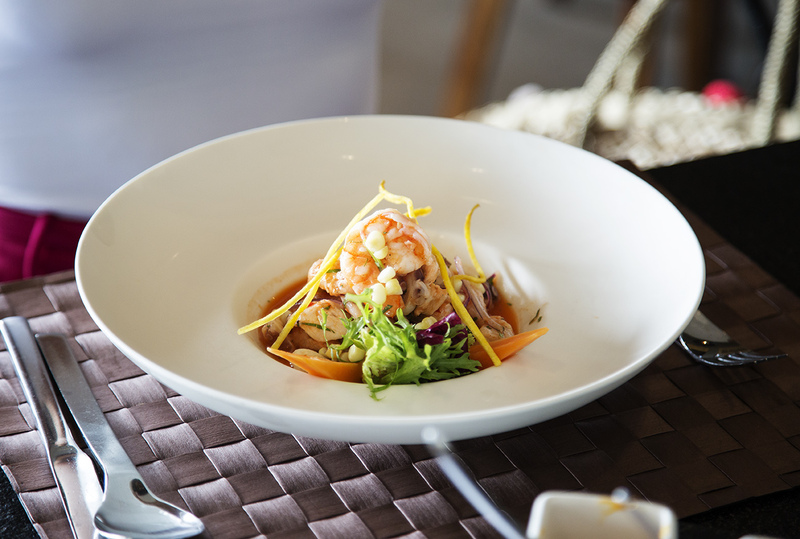 There are six exclusive restaurants, each offering a unique dining experience, where you can enjoy the best of world’s best cuisines. Sounds like a foodie heaven right? We didn’t stay long enough to check them all out, but we especially loved the sea food specialties at Ni (their ceviche is a must try!) and the Asian dishes we tried at Indochine. However our ultimate favorite meal at Nizuc was the breakfast. The buffet contained literary everything you can imagine and beyond. 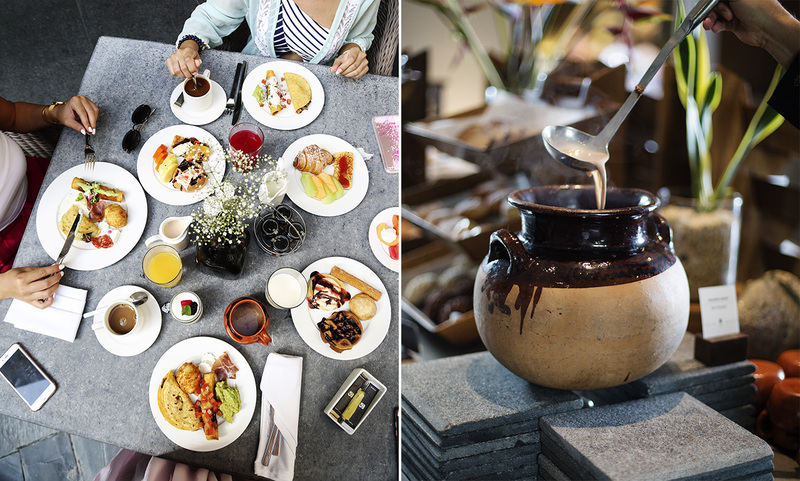 From freshly made Mexican breakfast specials, egg dishes, fresh fruits, grilled meat, cheese and cold cuts, pancakes, waffles, a range of pastries, fresh juices, hot chocolate from a traditional pot… The best tip we can give you is to come early and have this sublime meal slowly. And don’t forget to seal the morning feast with some freshly made mimosas! If you visit Ni, don’t miss trying their ceviche! We spent our time at Nizuc taking hundreds of pictures, enjoying the great food, chilling, chatting. 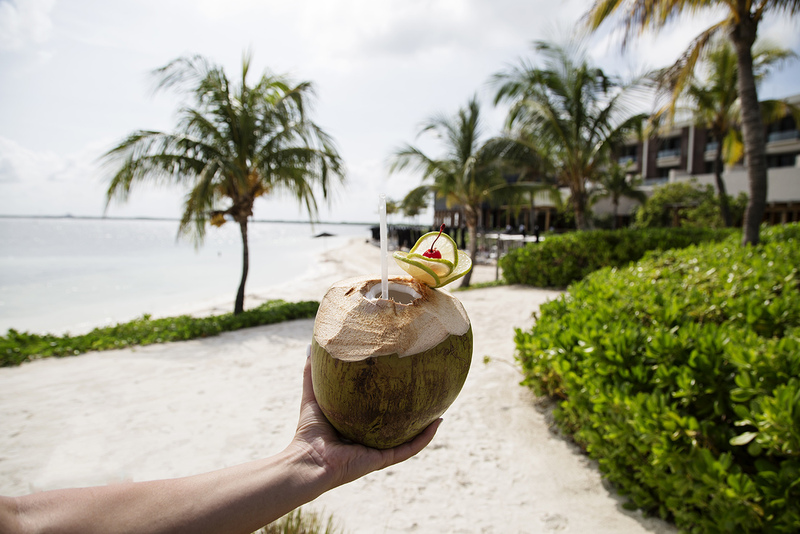 Floating in the infinity pool, sipping pina colada served in a fresh coconut, looking at the Caribbean sea. 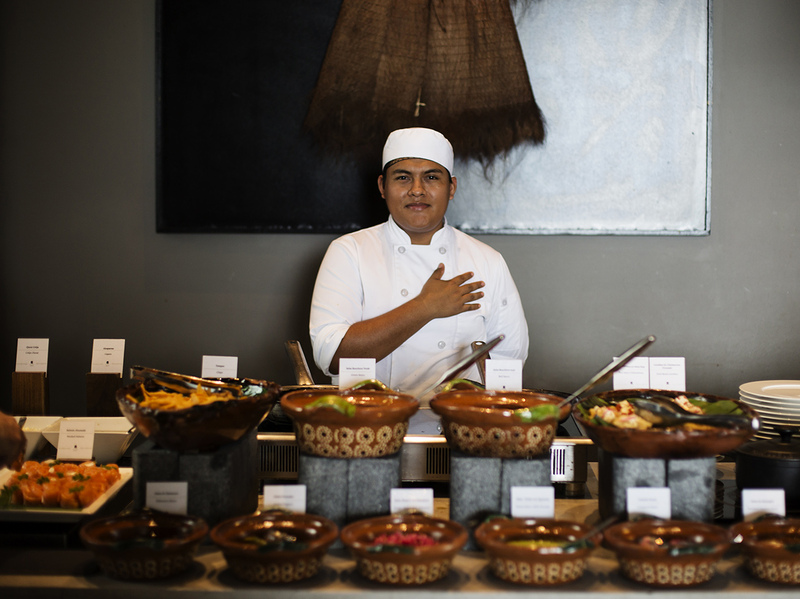 We felt really happy for picking exactly Nizuc for the start of our Mexican adventure. And wished that one day lasted much longer than only 24 hours. 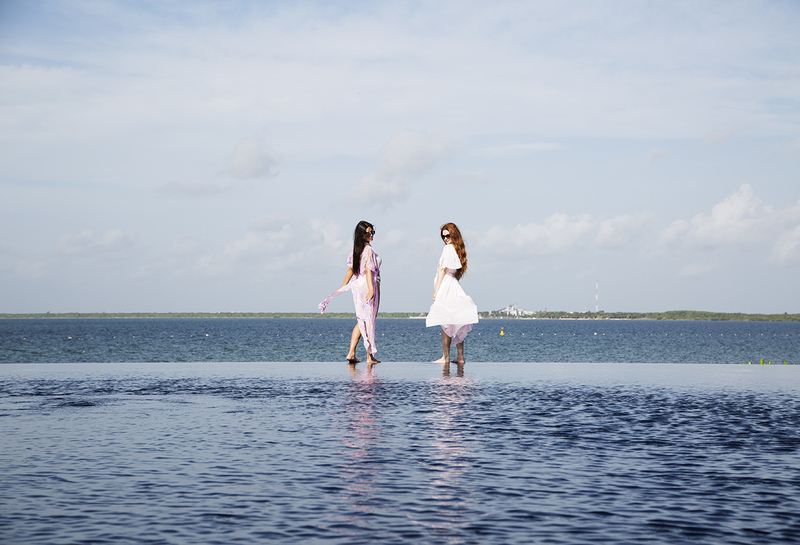 Nizuc is not just a resort. It is a micro universe at the Caribbean. A place where there is only good life. Lush life. Peace. Luxury. Harmony. 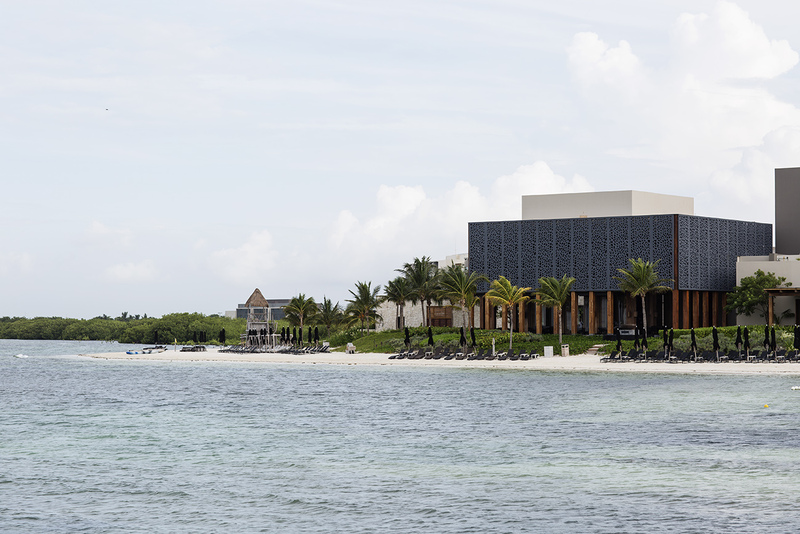 Nizuc is a place where you simply have to be in a great mood, because there is no alternative. Not even the weather can spoil your day. Because it is not about the rain or sun. The secret of Nizuc lies in its team. All those people who work hard, following the same passion, towards one goal. To make your stay perfect and unforgettable. To always be one step ahead of what you may wish for. 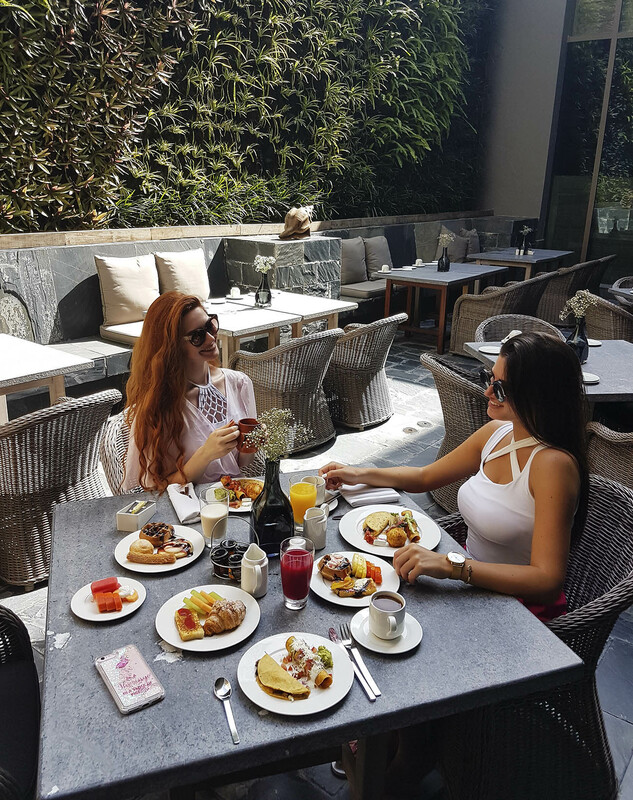 With their gestures, smiles and impeccable service, the Nizuc team shows over and over again, that it is their true pleasure to have you as their guest. To conclude this article, we would like to say that being a Nizuc guest was a priceless experience, that we are eager to repeat. Starting from the ladies from the marketing department, to all the drivers, waiters, receptionists, butlers, chambermaids and gardeners, chefs and everyone working behind the scenes, we want to say a huge thank you. Thank you for our your exceptional care which made our stay unforgettable! But most of all thank you for practicing hospitality with the highest level of professionalism, and at the same time from the heart. 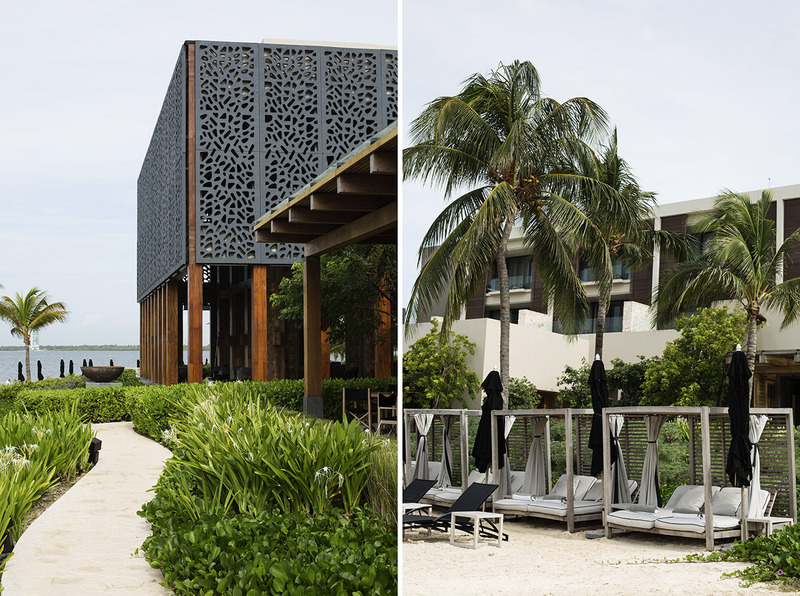 This post was done in a friendly collaboration with Nizuc Resort and Spa.